Now that I'm back to work and having to look at screens all day and various small devices I've noticed that my vision is almost certainly getting worse. 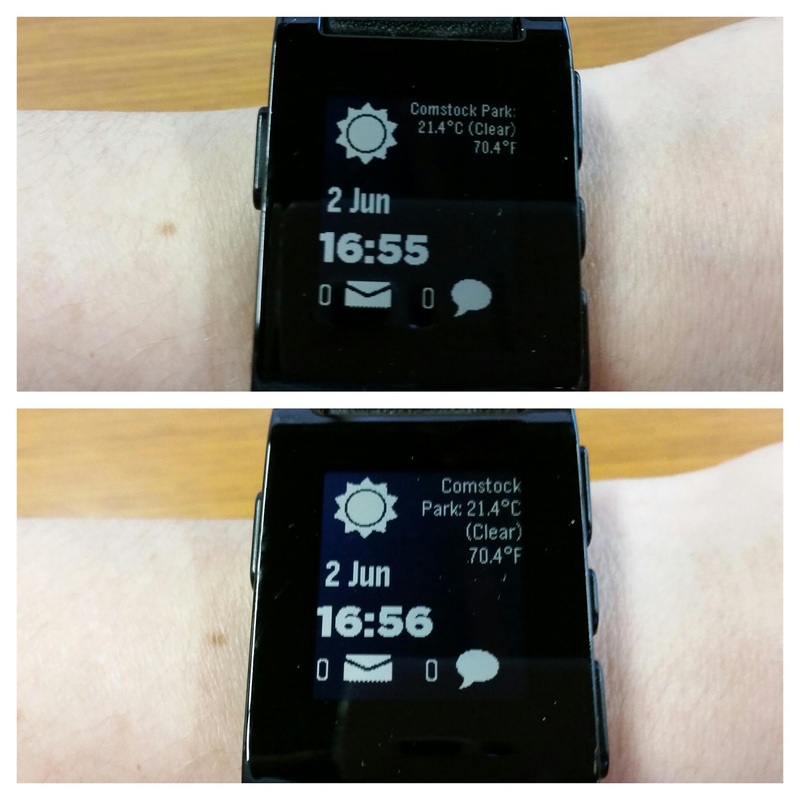 I had to bump up the font size on my custom Pebble watch face because I couldn't read the temperature anymore. Ugh.